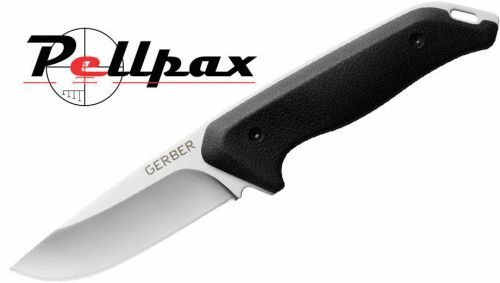 The Gerber Moment is the perfect outdoor survival knife and has got to be one of the most popular fixed blade knives in the world thanks to its resilience and expertly crafted cutting blade. The fixed blade, full tang construction gives this knife its great strength whilst the 3.6 inch blade stays sharp thanks to it being made from high grade stainless steel. The handle of the moment is ergonomically shaped and over moulded with rubber for a sure grip, even when its wet. Add this item to your basket & spend an extra £467.01 to apply for finance.